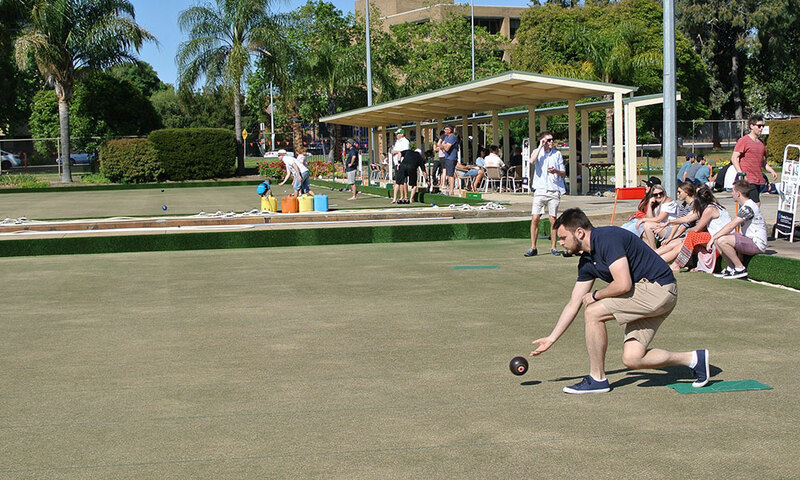 The 56th running of the Adelaide Master Singles Championship will be held over the 2019 Easter weekend. Project Wine is the proud sponsor of this Championship, South Australia’s richest and most prestigious singles event, with total prize money of $15,000. To enter, fill out the entry form below and send to Adelaide Bowling Club, PO Box 2097, Kent Town SA 5071 or fill out the form, scan it and send via email to admin@adelaidebowlingclub.com.au.